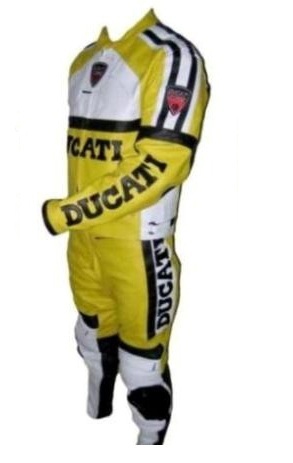 1.This Ducati Yellow color biker leather suit made with premium quality Cowhide Leather 1.2-1.3mm. 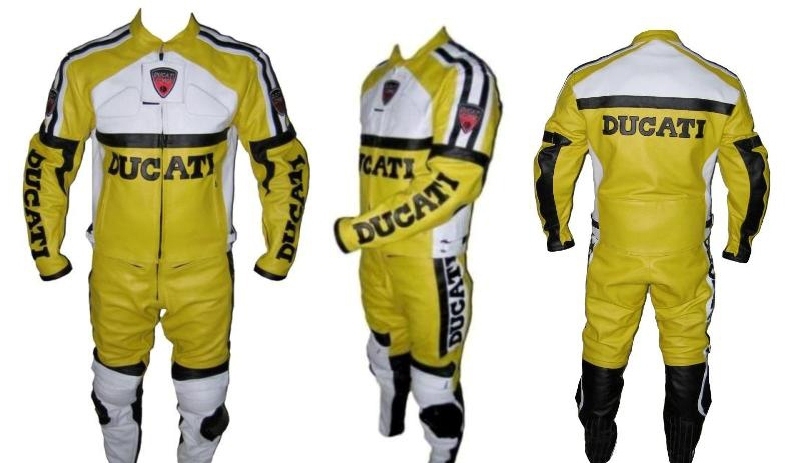 3.This Ducati Yellow color biker racing leather suit is available in any size, color or labels with your desired personalization. Shipping: We offer free worldwide shipping. As our motorcycle suits are made at the order, it takes up to 12 - 14 business days to have your motorcycle suits made and delivered to you. We accept return orders for exchange and refunds. XS 40" 34-35" 34" 19" 24.5" 24"
S 42" 36-37" 36" 19.5" 25" 24.5"
M 44" 38-39" 38" 20" 25.5" 25"
L 46" 40-41" 40" 20. "5 26" 25.5"
XL 48" 42-43" 42" 21" 26.5" 26"
2XL 50" 44-45" 44" 21.5" 27" 26.5"
3XL 52" 46-47" 46" 22" 27.5" 27"
4XL 54" 48-49" 48" 22.5" 28" 27.5"
Please bear in mind A1 Leather Shop jackets fit very close to the body and run smaller than regular jacket sizes. For example, if your chest measurements is 40inches-101.6cm. You could choose the size Large 46inches -116cm . Please choose the size 4” bigger than your chest measurements. What type of are the jackets made with? 100% A Grade Top Quality cowhide Leather 1.2mm, We feel this leather is perfect for racing. How long does it takes for my order to arrive? 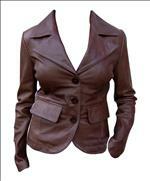 It takes 12-14 business days to have a jacket made and delivered to you. We currently accept PayPal as a payment method. What are the delivery costs to my Country? Can I order a Custom made jackets? Yes, we can make our customers individual jacket styles as an alternative if you desire something different to our regular styles. 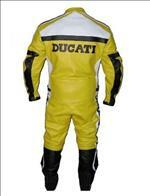 A1 Leather Shop is the famous Motorcycle Leather Jackets, Suits manufacturer. 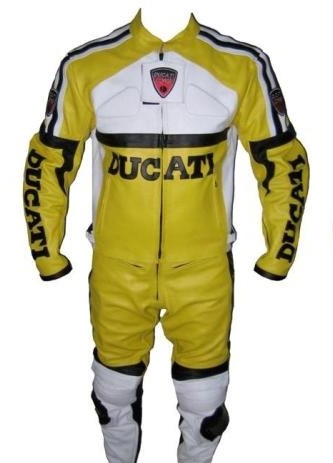 We are innovative and diversified leading professional manufacturers and suppliers of all type of Leather Clothing including Motorcycle leather suits, jackets, leather suit, Leather Suits, motorbike leather gloves, motorbike leather ladies jackets, leather pants, motocross wears and Motorcycle leather accessories. 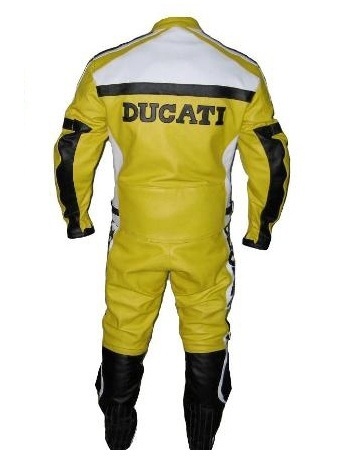 We make each motorcycle jacket, suit and leather clothing for our customer according to their body size to meet their fitting needs.